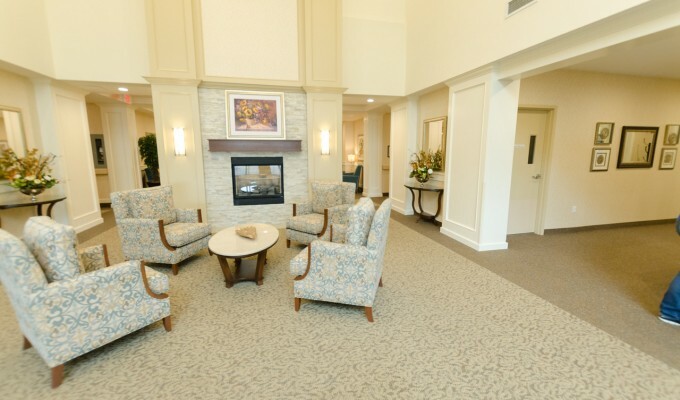 Welcome to St. Albert Retirement Residence located in St. Albert, Alberta. 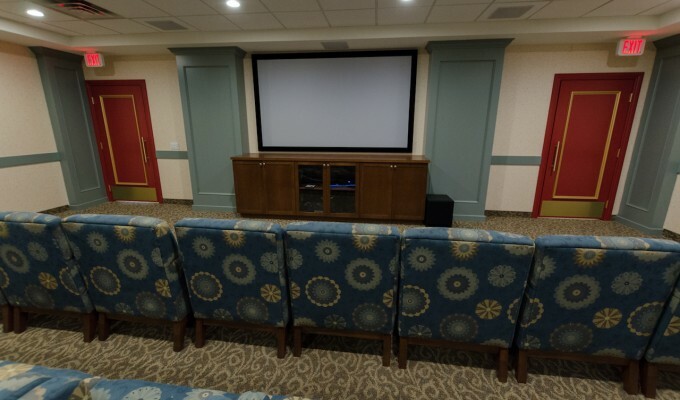 Surrounded by a number of walking trails, parks & amenities, this luxury retirement community has been beautifully designed with your highest expectations in mind. 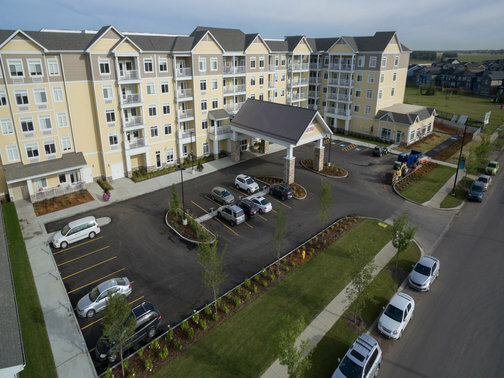 Opened in 2016, St. Albert is a vibrant and active-living community with a family-like atmosphere in the Erin Ridge neighbourhood. 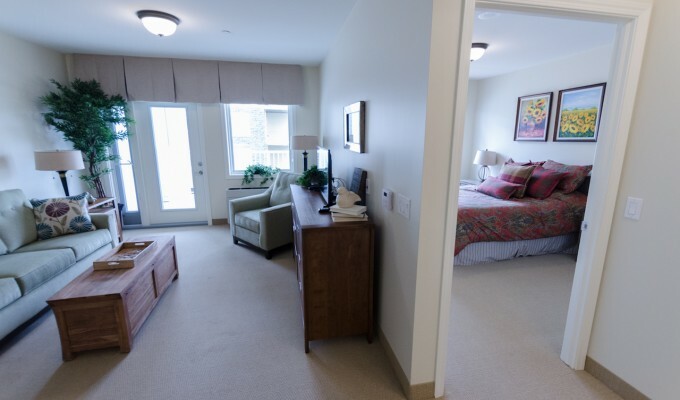 The residence is close to Sturgeon Community Hospital, as well as walking distance to a number of shops & restaurants, such as Costco, Tim Hortons, major banks, Save-On-Foods, & Michael’s. 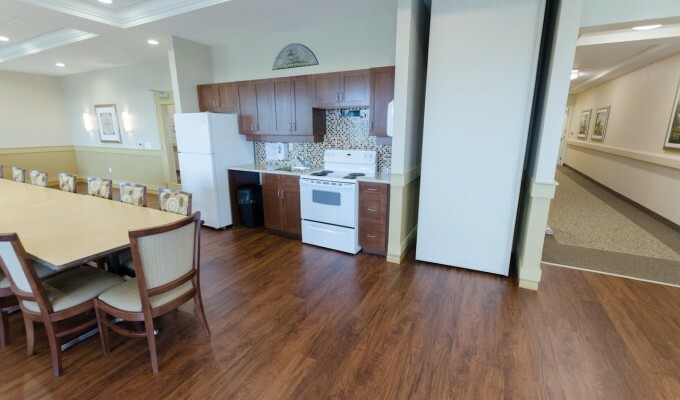 We offer a warm & welcoming home-like environment in keeping with the All Seniors Care long-standing tradition of excellence in retirement living. 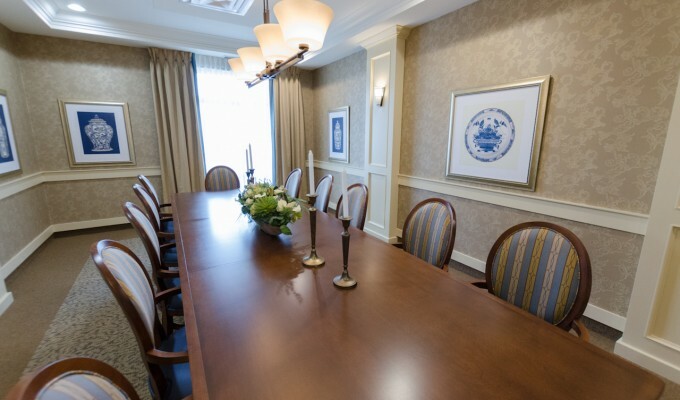 This upscale 183 suite retirement residence features both independent & assisted living suites as well as 13 secure private memory care suites in The Boulevard situated on the main floor. 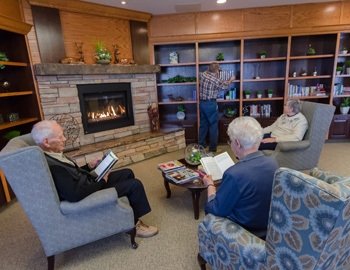 St. Albert Retirement Residence offers both independent & AHS Supportive Living options, so you can Age-In-Place. 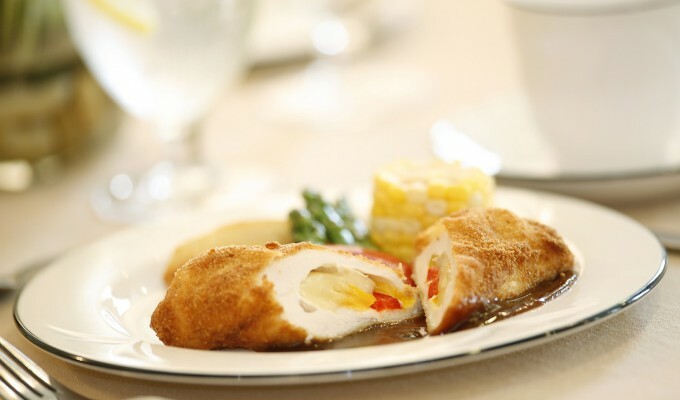 We offer a full spectrum of care services, amenities & activities as part of our commitment to Age-In-Place Living. 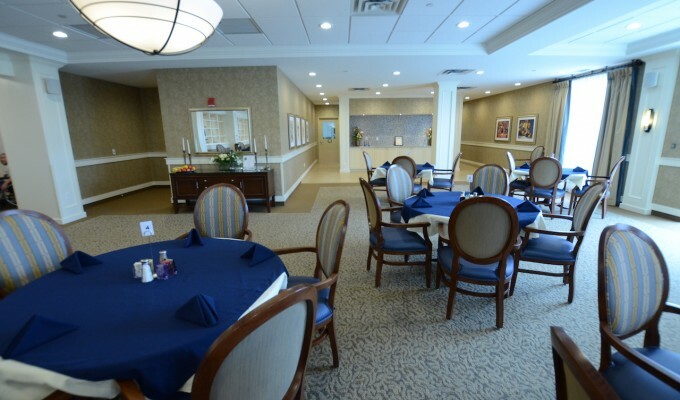 We deliver the necessary support services our residents need to maintain their ongoing quality of life. 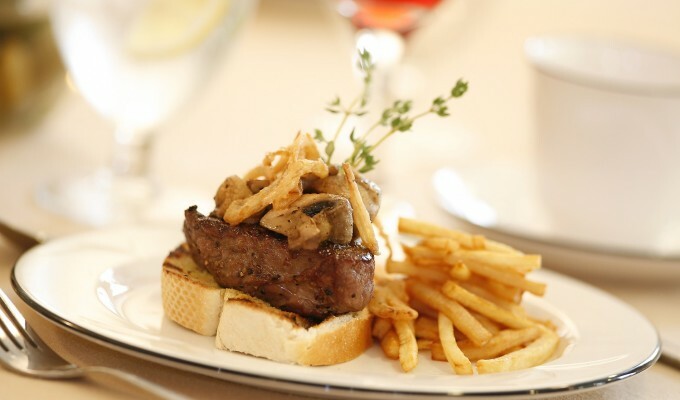 Preserving your independence and providing peace of mind are our highest priorities. 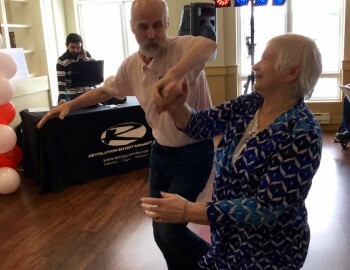 Through our resident-centered care approach, we offer a diversified & flexible range of daily activities which will inspire and entertain the most discerning and active seniors. 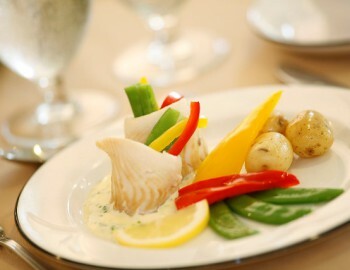 In keeping with our commitment to a healthy & active lifestyle, we provide a variety of nutritious menu choices. 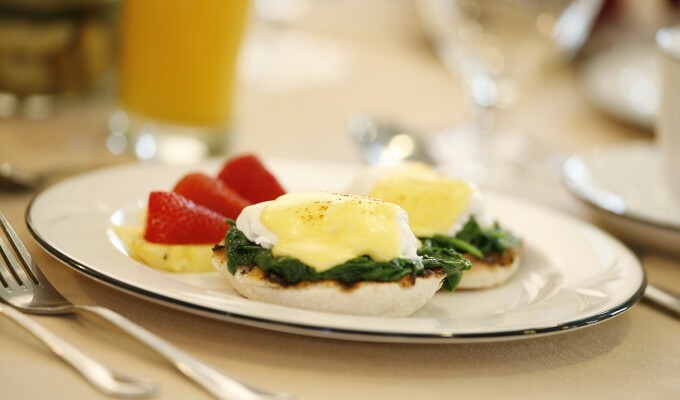 Whether you choose to be served in our beautiful dining room, or receive tray service in your suite, our dietitian approved menus will ensure you enjoy delicious, well-balanced meals every day. 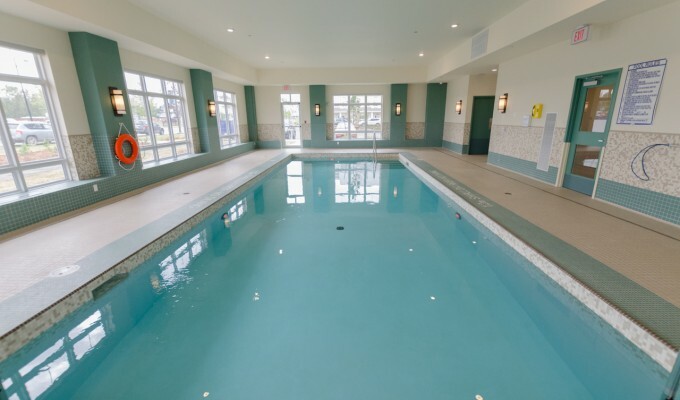 St. Albert Retirement Residence features a beautiful, large swimming pool, daily exercise classes, bistro with pub nights, billiards and games room, as well as a chapel, theatre & much more. 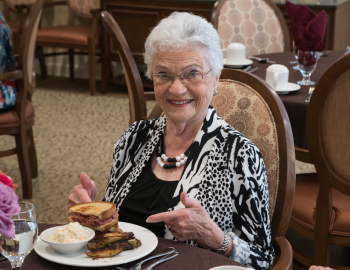 Check out the St. Albert Retirement Residence Facebook page to follow along with all of the great photos of what’s happening in St. Albert, Alberta!